For a long time now, Attention Deficit Hyperactivity Disorder (ADHD) has been quite a problematic situation for people of all ages. It is common among 7 percent of the children and around 4 to 5 percent of the adult population. What ADHD does is that it makes people distracted. They cannot focus on one single task for more than a short duration and they are always getting swayed away by something else. As a result, their productivity and efficiency have a sharp decline. As it stands, nobody knows the cure for this symptom, but based on numerous studies, certain food can cause ADHD or are known to increase the symptoms. Listed below are 5 food which causes ADHD and should be avoided. Now who doesn’t like candies? 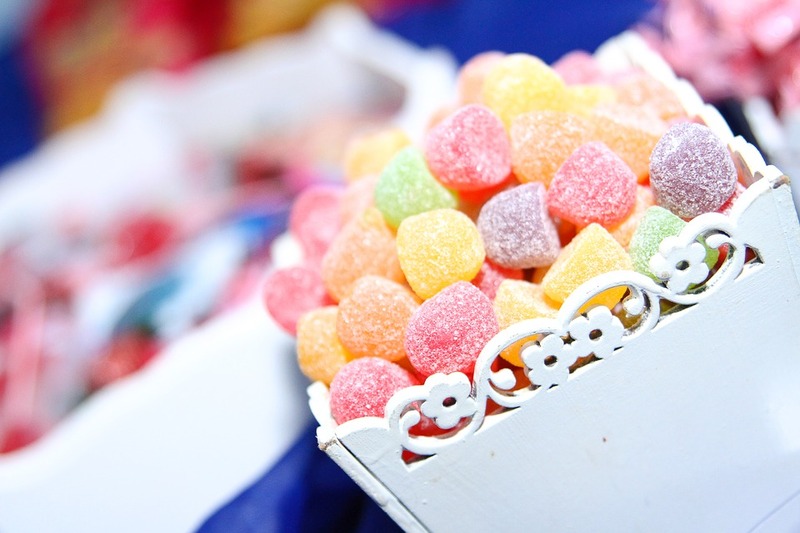 Children especially love to fill their mouth with candies and that’s a bad thing. Candies are basically made of sugar and food coloring. Both these products are known for increasing the ADHD in children. They particularly promote hyperactivity among the children and that can only be a bad thing. The high content of sugar leaves the children with a rush of energy keeping them hyperactive for a while before it runs out and the children are in a state of crash and burn.